This is a sponsored conversation inspired by the Canon PIXMA MG7120. All thoughts and opinions are genuine and 100% my own. For more information on the new Canon Wireless Inkjet Photo All-In-One printers, visit usa.canon.com/pps. One of my daughter’s very favorite autumn treats is pumpkin roll. Okay, it’s one of mine as well but I have to blame someone when I eat too many slices! We’ve been making this same recipe for quite a while now. Years ago, Super Genius brought home a pumpkin roll when he was working on a client’s home renovation project around the holidays. 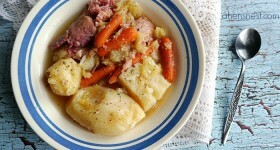 It was so delicious that I asked him to get the recipe from the nice lady who sent it over. This was before I had the internet, so around 2007 — I miss getting recipes from people this way! Anyways, I thought it was the greatest recipe ever, even after I got my first computer and noticed how similar it was to all the other pumpkin roll recipes out there! It’s still the only one we make. I am thankful to that sweet lady for helping our family start a new tradition which has lasted through the years! In the past, I have made them by the freezerfull and passed pumpkin rolls out to all of our friends and family as a holiday gift. I haven’t done it in a while so I thought this year it would be a good idea to make a few rolls to give my mom and to bring to holiday dinner at her house. For me, the best way to make pumpkin rolls is with my daughter’s help. She is an expert pumpkin roll roller! Though she does eat an awful lot of the cream cheese filling, I wouldn’t want to make our traditional autumn dessert without her! And, oh that cream cheese filling! It’s sweet and creamy and oh so yummy. 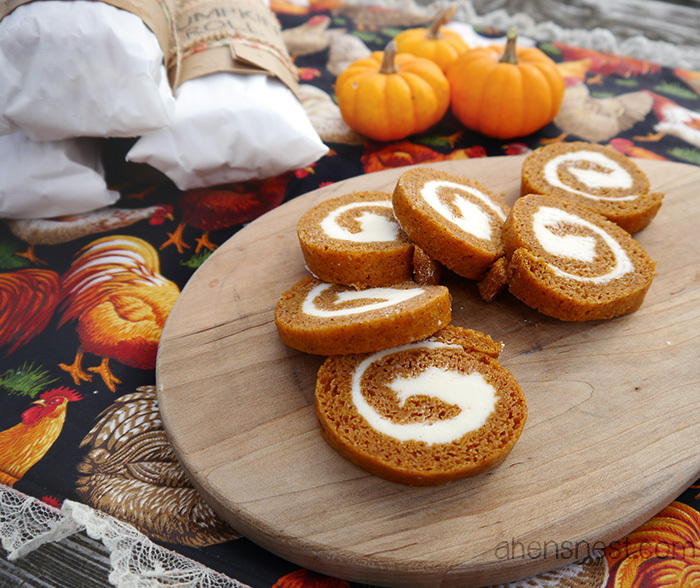 Even my pumpkin-hating hubby loves eating these pumpkin rolls! This recipe makes one large roll — too large to eat at once! We always cut the rolls in half and call them mini rolls. One mini roll will give you 12 slices which happens to be a great size for gift giving or holiday snacking! This time, we made a double batch so we would have one mini roll to keep and three to share! The cooks must taste test their goodies — just to make sure they turned out, right? Grease & line a cookie sheet/jelly roll pan with parchment paper – 16" x 12". Preheat oven to 375 degrees. Mix all roll ingredients well and pour onto cookie sheet. Spread into a thin even layer. Tap lightly on counter to remove air bubbles. 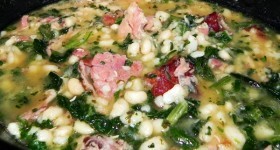 Bake at 375 degrees for 12 – 15 minutes. Dust a clean tea towel with ¼ cup of powdered sugar. Carefully flip warm roll onto towel. Roll the towel and cake lengthwise and cool completely. Beat all filling ingredients until smooth. Unroll pumpkin roll and evenly spread filling over all. Sprinkle with nuts now, if you're using them. Wrap each half in freezer paper and then a layer of foil. 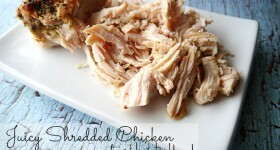 Freeze in gallon size freezer bags until ready to serve. Slice and serve the rolls while still slightly frozen. They keep well in the freezer for a month. I've used a pampered Chef sized bar pan instead of the larger one listed in the recipe, it just makes a thicker and shorter roll. Don't be tempted to skip the freezer! Freezing the pumpkin rolls makes everything meld together and they will not be as good if you just put them in the fridge! I really wanted to dress up my rolls for gift-giving so I used my Canon PIXMA MG7120 to print some very simple labels that I made up in my graphics program. Canon printers are so versatile — I’ve been using mine to print onto photo papers, cardstock, fabric and now burlap! I ran across these laminated sheets of burlap at the store last week and knew they would be the perfect material for my gift tags. I have always loved the rustic look of burlap and was excited to find the easy to use sheets all ready to be printed on. While my labels are simply phrases that say Give Thanks, Good Eats, Pumpkin Roll, and Love you — they would also look cute with simple images of pumpkins, leaves or even a turkey! To make the labels pop and to add a bit of color, I cut the burlap into strips and used double sided fabric fusion tape to attach the burlap to a wide ribbon in a pretty seasonal pattern. I think these strips would also work well as napkin holders. I’m going to make a few in a narrower strip with the remaining sheets of burlap. Normally, I would wrap my pumpkin rolls in one layer of freezer paper and one layer of aluminum foil before freezing. Since I’m giving these rolls as gifts, I used a long 20″ sheet of parchment paper for each roll and wrapped them tightly before neatly folding the ends underneath. 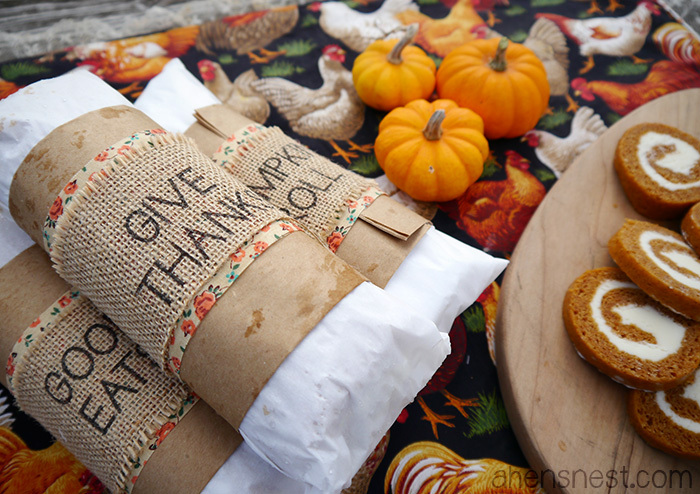 For a decorative autumn look, I cut the bottoms off of brown paper lunch sacks and wrapped one around each roll before attaching the burlap labels with another piece of double sided tape. I absolutely love how they turned out! The decorated pumpkin rolls stayed safely in the freezer until we went to my Mom & Lee’s house for Thanksgiving dinner – my daughter and I loved sharing our special treat with the family! How do you find new ways to share family traditions with your loved ones? Presto FlipSide Belgian Waffle Maker makes big fat waffles! I love anything pumpkin, so I am totally going to try these. YUM! I’ve never seen laminated Burlap – I’m already in love. I have the SAME printer, and I’ll say to anyone how much a fan of it I am! That not only looks delicious, but I am also a Canon fan, I own 3 of their cameras! Oh wow, look at that technology!! My BFF just made me a pumpkin roll for Thanksgiving, um I ate way too much. They are the best though! Holy moly, I can’t believe you were able to print on burlap like that!! What an amazing printer! And your pumpkin roll looks delicious, I pinned it! These pumpkin rolls look amazing! I can\’t believe I\’ve never had one with my love of all things pumpkin and cream cheese! Yum! 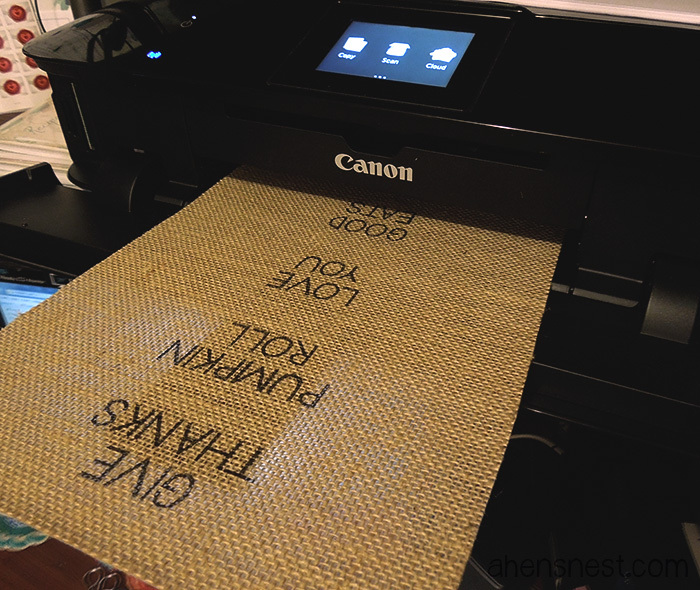 Wait, you can print on burlap? How cool! And thank you so much for this pumpkin roll recipe – I’ve never had one. I’ve been craving pumpkin anything for the last couple months of this pregnancy however, so I will have to try it. Pumpkin cream cheese say no more. I am pinning this sounds so good and yummy. I love cream cheese just about on anything. 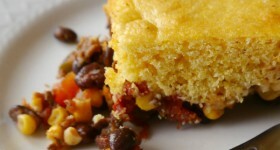 My husband loves everything pumpkin, so I’m bookmarking this recipe to try at some point. That printer, by the way, is amazing. This is the second place I’ve seen it mentioned. I kind of need (want) it. I absolutely love pumpkin rolls! The way you’ve packaged these are adorable!! 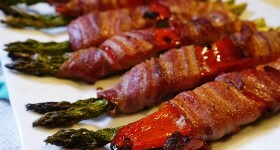 Oh my goodness, these look SO good and I think they need to become my new family tradition! 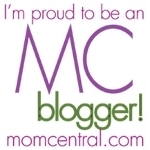 I love the burlap labels too! The wrapping for these are so pretty. I love everything burlap, and pumpkin! What amazing looking dessert and the wrapping printed from your Pixma is super cute! I love burlap! Will have to find that laminated burlap sheets around here! I look forward to pumpkin rolls each year but yours beat out any presentation I’ve ever seen! They’re adorable. I love what the labels you printed off. They worked perfectly with your amazing pumpkin rolls. I absolutely love those. I eat way too many slices at a time when I make them! Oh this is such a good idea! And I love the printouts! 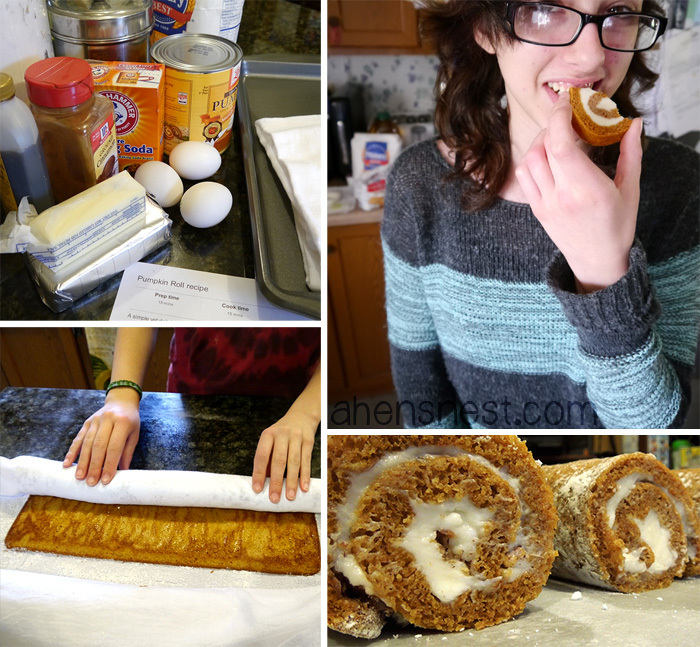 I am totally trying this Pumpkin cream cheese roll. My family loves all things pumpkin. The girls and I get this anytime Starbucks has it in their bakery section. So yummy. You are not going to believe this but I was just thinking this morning that I would love a pumpkin roll. Well, I think I have all of the ingredients so I’m off to try it. I love pumpkin rolls. Your packaging is beautiful. Did you put the fabric fusion on the burlap before you sent it through your printer? I usually iron freezer paper onto my fabric then print. I have always been afraid to try to print on burlap because it is so stringy I was afraid it would get stuck in the printer. I hope it turns out for you Katy! I need to make some more for Christmas myself! I did not put the fabric fusion on first. the burlap came pre-laminated so I just used it like a regular sheet of printer paper! I used the fabric fusion to attach the printed burlap to the ribbon and paper sacks. I LOVE this already prepared burlap because you don’t have to worry about the strings! I adore pumpkin roll. Your recipe looks a lot like what we use, too. 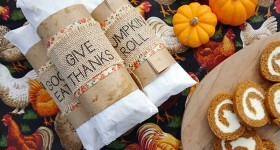 Such a cute way to package your pumpkin roll, too! WOW! I love the versatility of the Canon printer and that you can print on actual burlap. 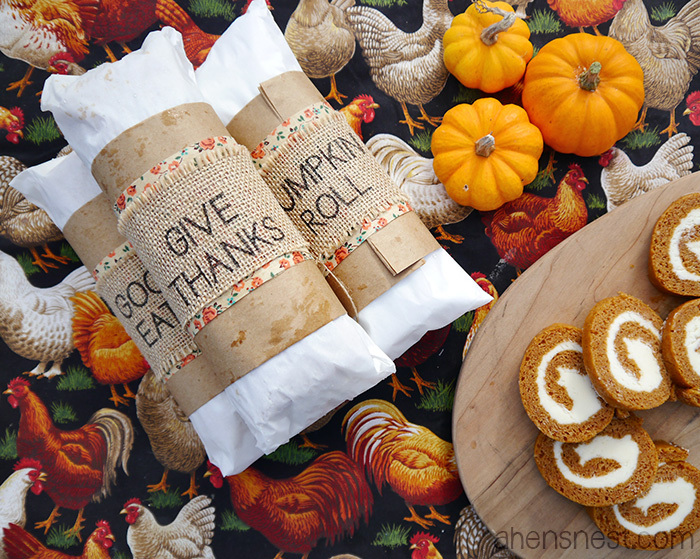 The homemade labels make your pumpkin rolls truly beautiful. 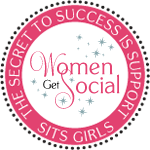 Previous Post: Ditch and Switch your germy dishcloth for Bounty DuraTowel!